Please call 1-866-762-0558 to activate and select 4 digit PIN on new ATM/Debit cards! Dividend rates have been raised. 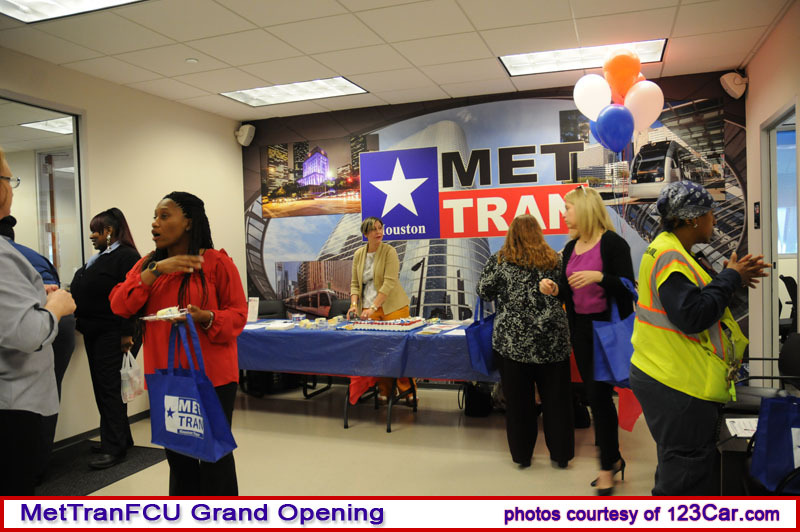 Open a new account with us today! 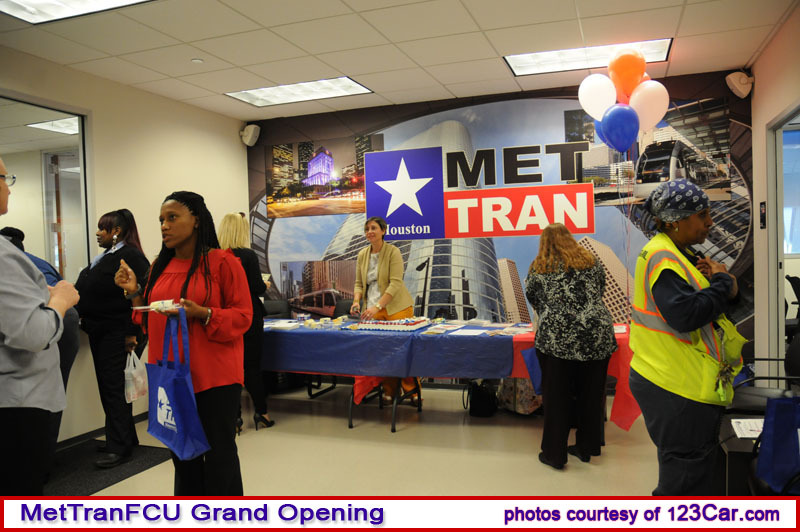 Met Tran FCU is open for business at 1900 Main Street. Stop in and see us! 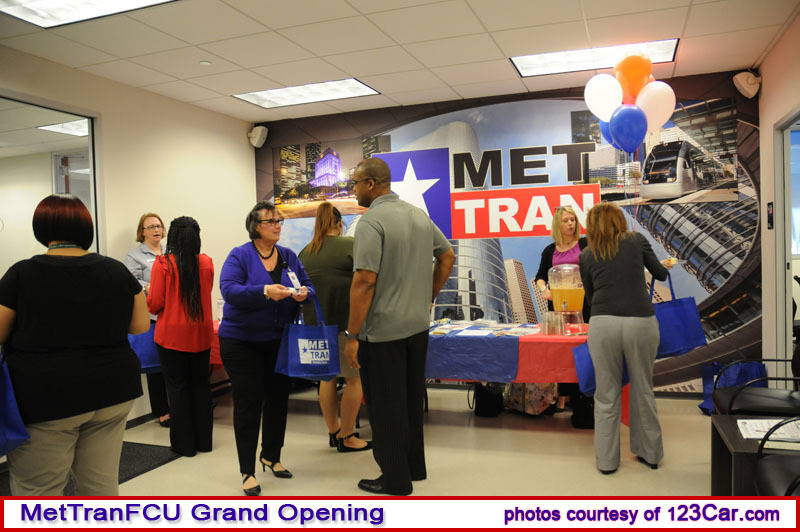 Refinance your automobile, truck, or boat loan with Met Tran FCU. We will lower your rate by as much as up to 1%. Contact the CU for details! Financial solutions for changing times. Bank on your time right on your phone. 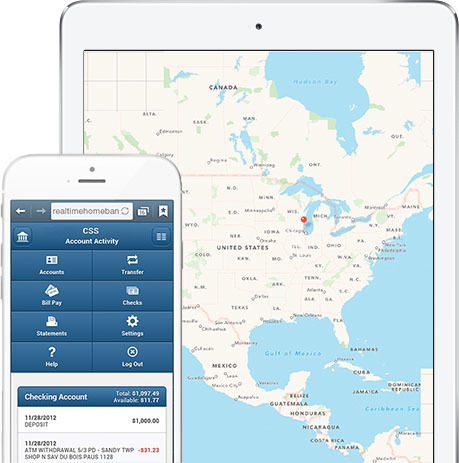 Real time home banking offers complete access to all of your finances on desktop and mobile. Streamlined services to fit your needs. 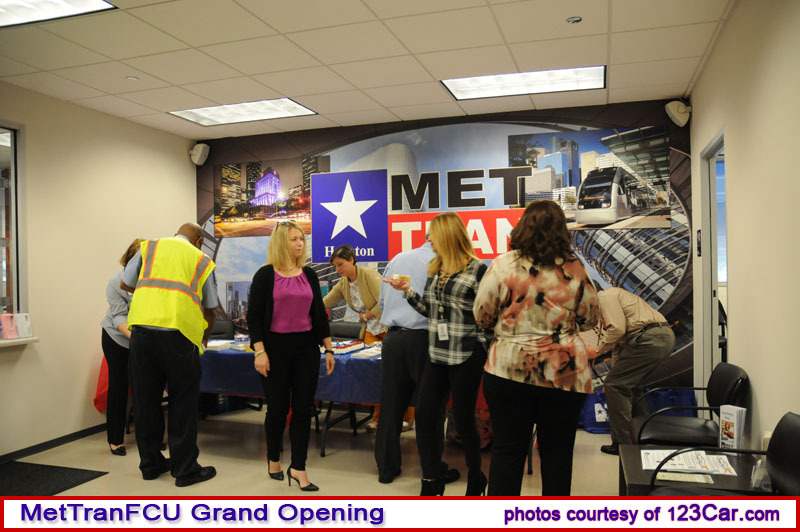 Met Tran Federal Credit Union strives to form a partnership with its members and their families to help achieve their financial goals. Join today to start on your way to financial success. 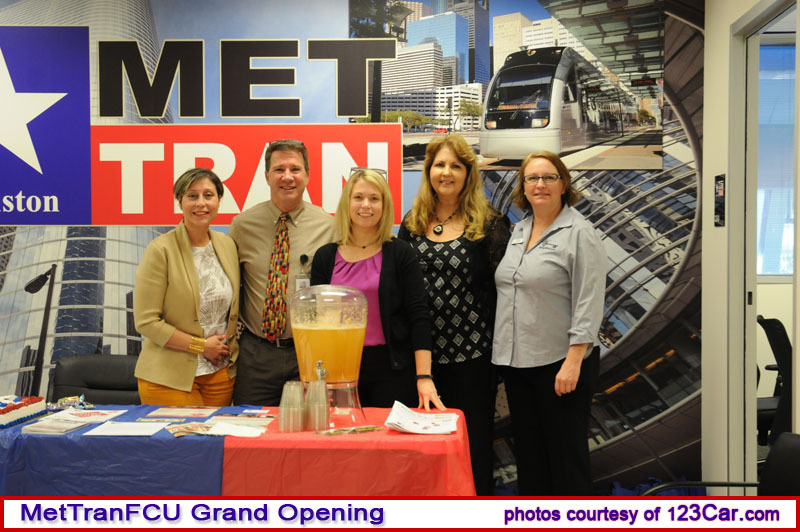 Met Tran Federal Credit Union is committed to providing a website that is accessible to the widest possible audience in accordance with ADA standards and guidelines. We are actively working to increase accessibility and usability of our website to everyone. If you are using a screen reader or other auxiliary aid and are having problems using this website, please contact us at (713) 861-4780. 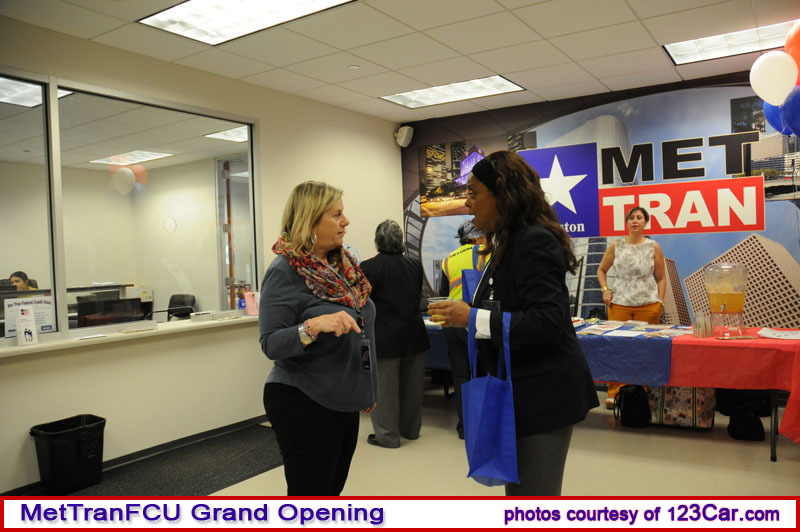 All products and services available on this website are available at our credit union office.